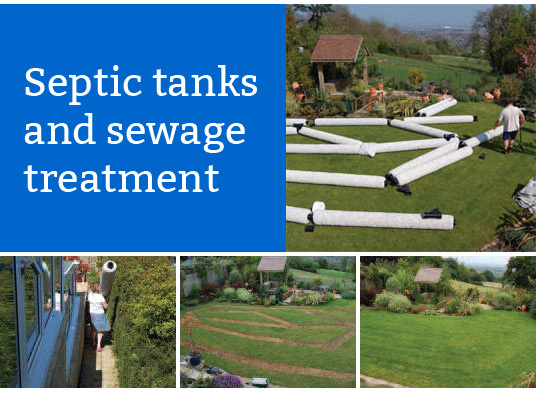 Although a property should have a septic tank Wellington based for many reasons, there is also the chance that it will fail from time to time. With this being the case, you should know exactly what it is that you should be looking out for, as this will make a difference when it comes to being able to have it repaired by an expert as soon as possible. One thing that you should look out for is whether your sinks and toilets are draining more slowly than you have come to expect. If this is the case then it could be that there is an issue with your tank, and it needs to be looked at by a professional. Not only this, but if you notice that there is a gurgling noise when water is draining, then this is another sign that not everything is working as it should be. If you notice any of these things, then getting in touch with an expert as soon as possible is key. This means that the issue will be solved, which can avoid further problems, and this is the best way to make sure that your tank is able to continue working for you in the best possible way in the future.